Press Win+R keys together to run the command box. 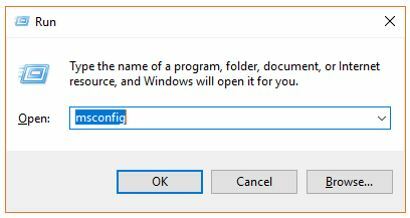 In the Run command box type msconfig and click OK button. From the System, the configuration click on the Boot Tab. 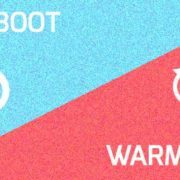 Under the Boot tab, you will find an option called Boot options. 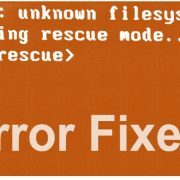 Now from the Boot options uncheck the Safe boot option. Click on Apply and then OK button. 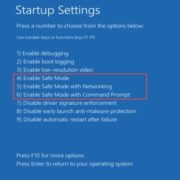 After the above step, the Safe mode will automatically disable in Windows 10, 8 or 7. 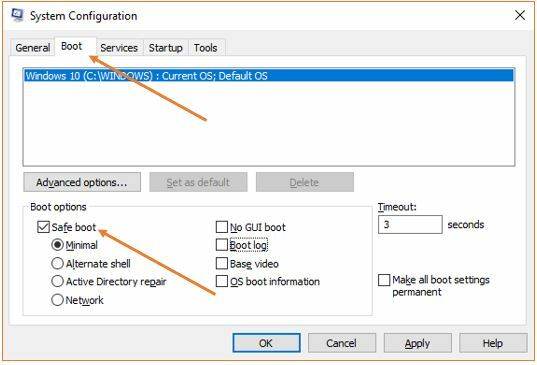 Now Restart your Windows 10 system and it will boot in Normal mode. Step 2: Uncheck the Safe boot option to disable the safe mode on Windows. 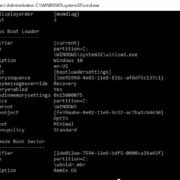 How to start windows 10 or 8 in safe mode?